Sylvan Lea means “wooded meadow” and this neighborhood more than lives up to this name. It’s where nature truly sets the stage for peaceful serenity in a lush wooded setting. There are beautiful tree canopies that are formed by oak, palm and pine trees. The neighborhood grounds are covered with ferns, dwarf jasmine and bromeliads. 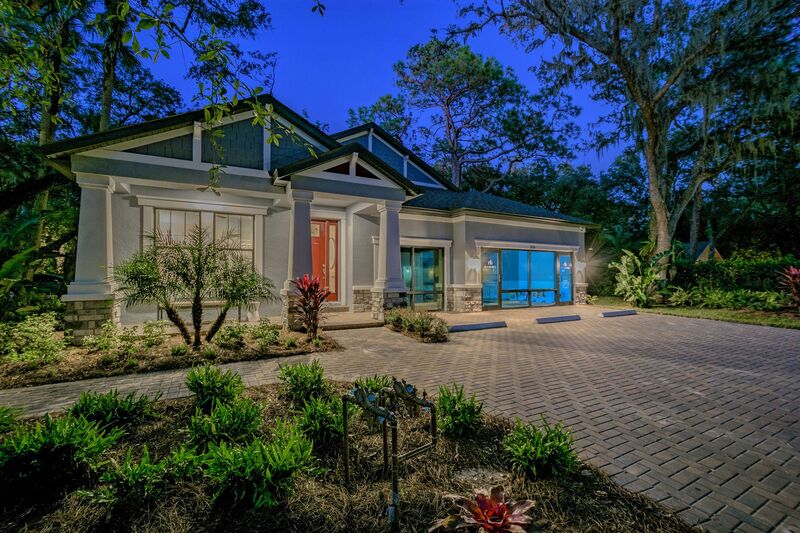 This private, tucked away community will become your oasis from the everyday hustle and bustle from the moment you step under the wooded canopy. You’ll love having an HOA that takes care of road maintenance and the common greenery within the community, and the fact that there are no CDD fees! It’s halfway between Bee Ridge Road and Fruitville Road, just East of I-75 so you’ll have easy access to everything. It’s near The Celery Fields, Ackerman Park, Rothenbach Park and Nathan Benderson Park. And, it’s just 9 miles from Siesta Key Beach and 7 miles from the UTC Mall and Lakewood Medical Center. Sylvan Lea is part of the desirable Sarasota School District.